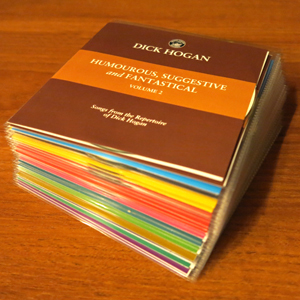 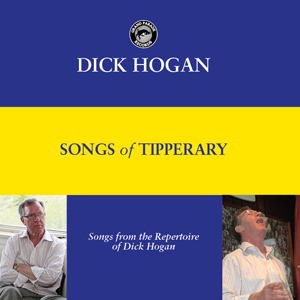 Fantastic gift for Irish people everywhere, including mam, dad, friends and relatives at home or overseas. The largest and most unique collection of traditional songs ever recorded by a single Irish artist/ singer. 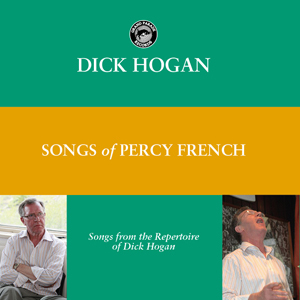 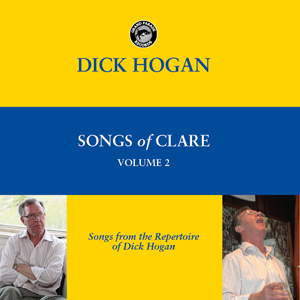 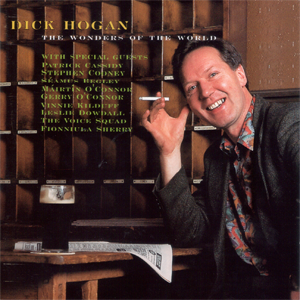 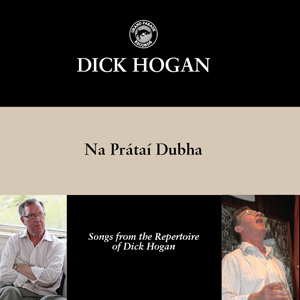 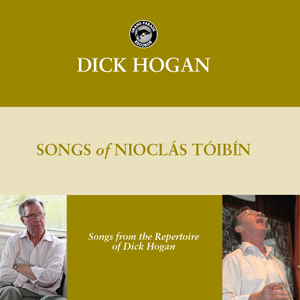 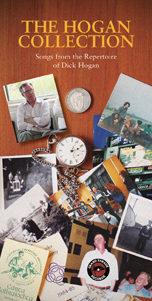 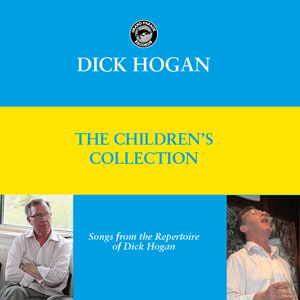 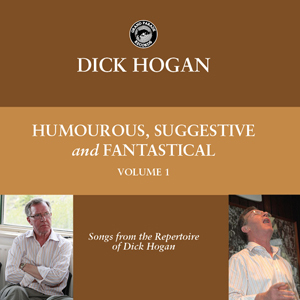 The songs in this collection are almost entirely from the Irish tradition, the collection of songs and a few spoken pieces, totals two hundred in all.